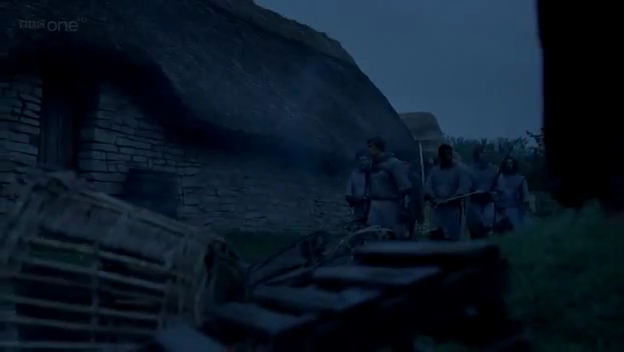 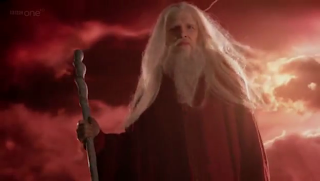 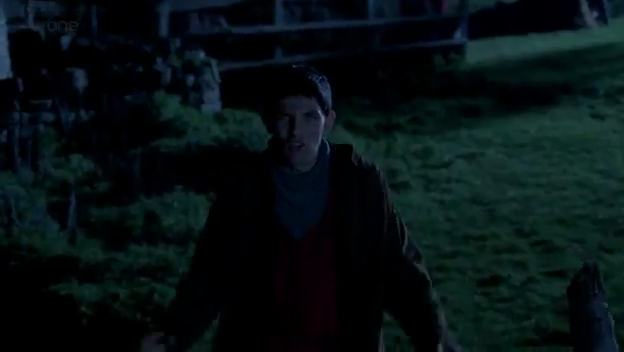 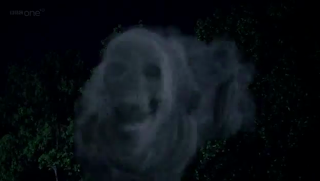 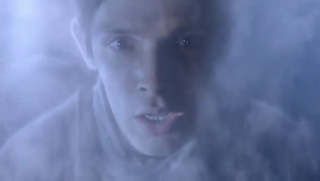 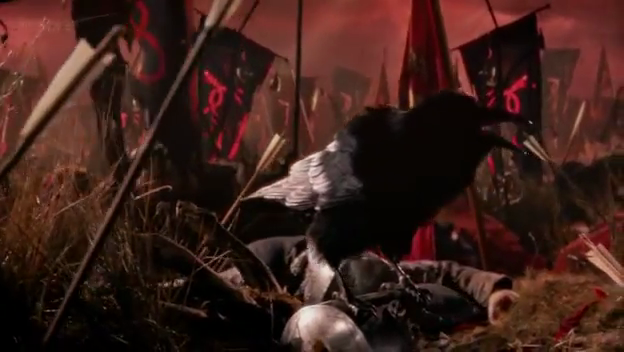 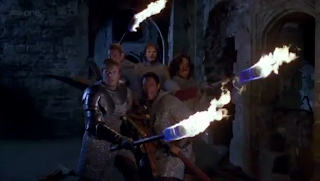 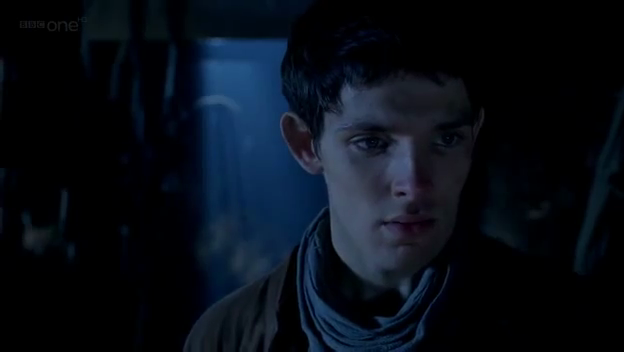 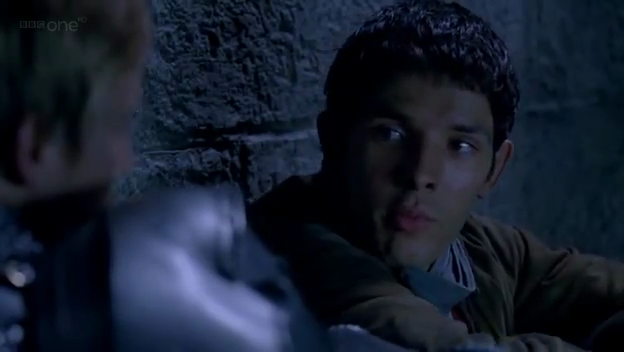 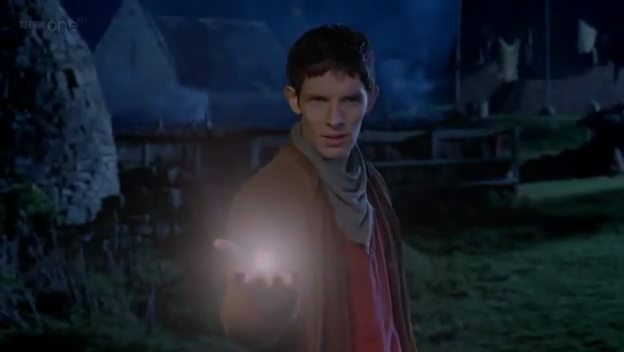 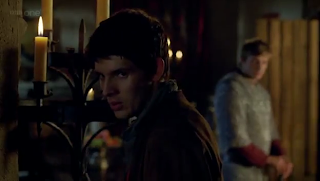 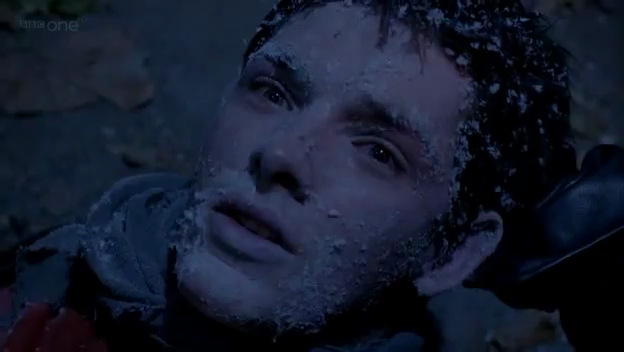 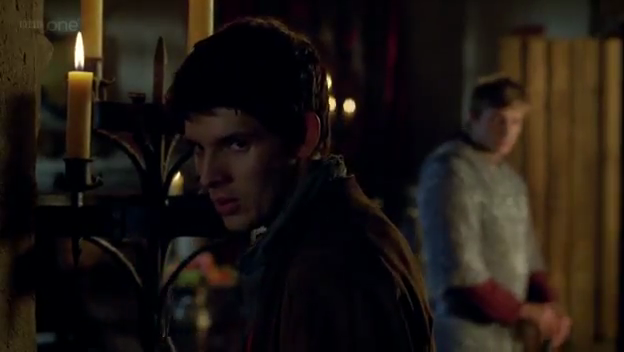 Few snapshots I took from Merlin Season 4 Premier - The Darkest Hour (Part 1). 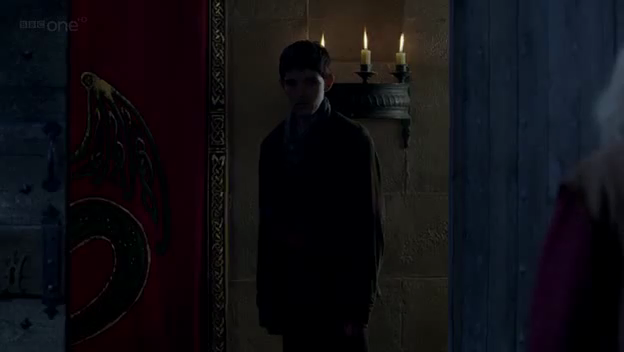 The season opening episode was a brilliant! 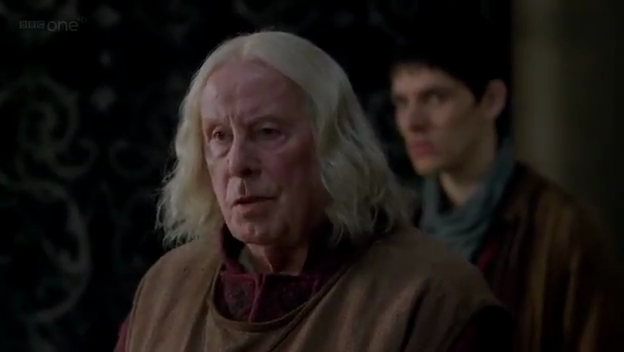 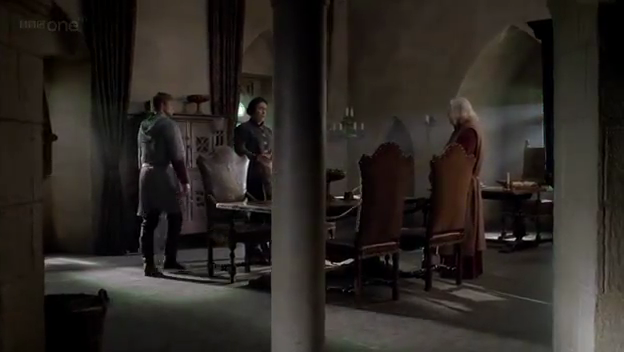 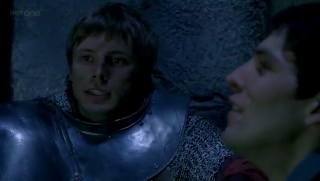 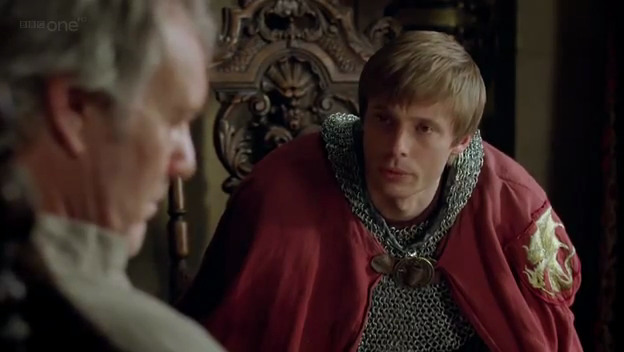 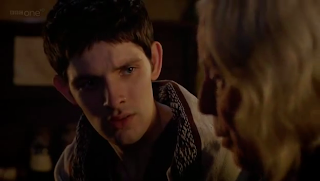 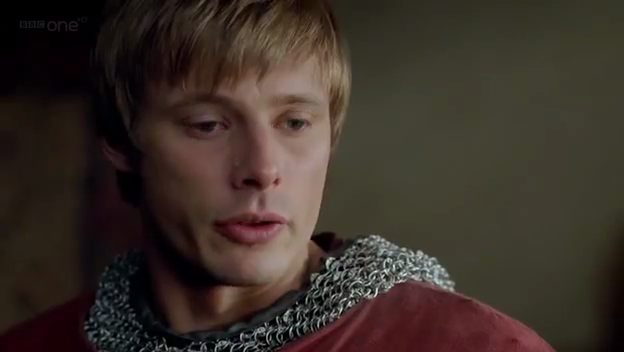 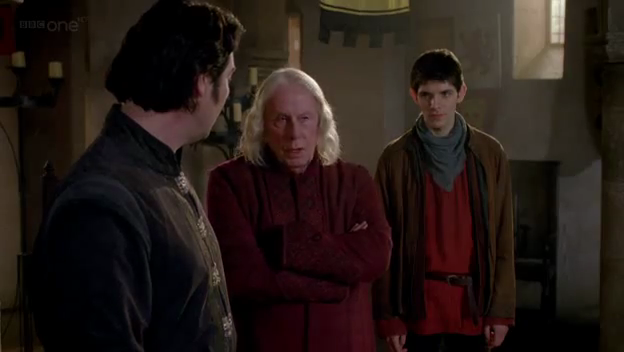 Few touching scenes - between Arthur and his father, Uther, between Arthur and Gwen, also between Arthur and Merlin. 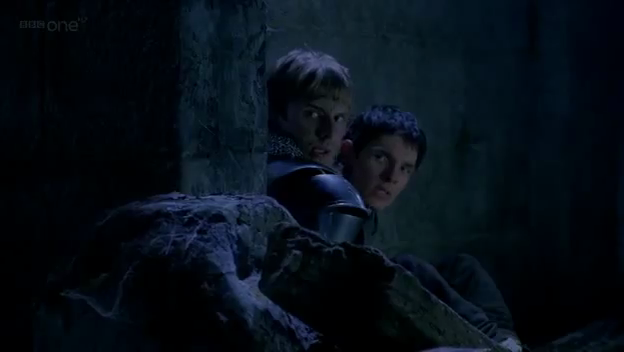 The final scene was the best, when Merlin saved Arthur. 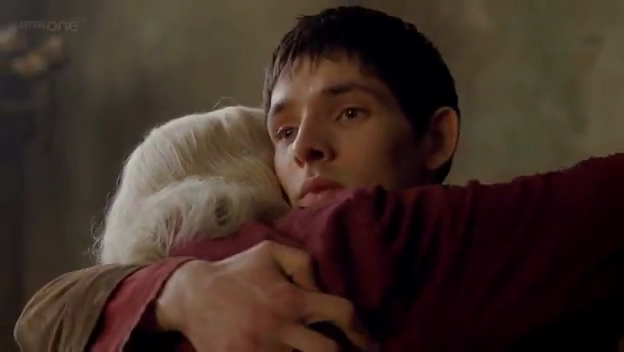 It showed loyalty and friendship. Very sad scene... can't wait for the second part this Saturday!